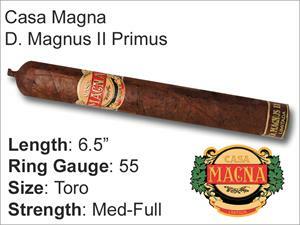 The Casa Magna brand began as a joint effort between two fellow cigar legends, Nestor Plasencia and Manuel Quesada. 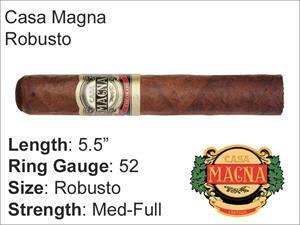 Casa Magna cigars are full bodied and meticulously handcrafted in Nicaragua. 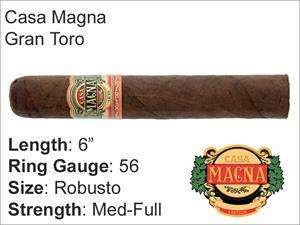 Jalapa wrappers combined with a variety of tobaccos from around Nicaragua create a truly smooth and slow burning smoke with flavors ranging from coffee to cocoa, peppers and nuts. 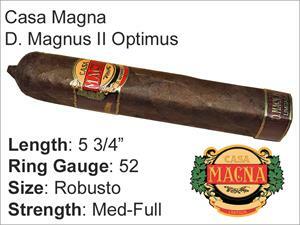 Casa Magna cigars are renowned for their robust and complex flavors as well as the aroma.